Various. New. Trade paperback (US). Glued binding. 184 p. Contains: Illustrations. 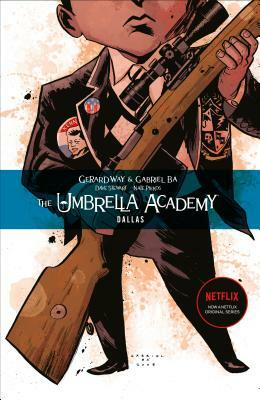 Umbrella Academy. Fine. 159582345X LIKE NEW/UNREAD! ! ! Text is Clean and Unmarked! Has a small black line on the bottom/exterior edge of pages. Tracking is not available for orders shipped outside of the United States.